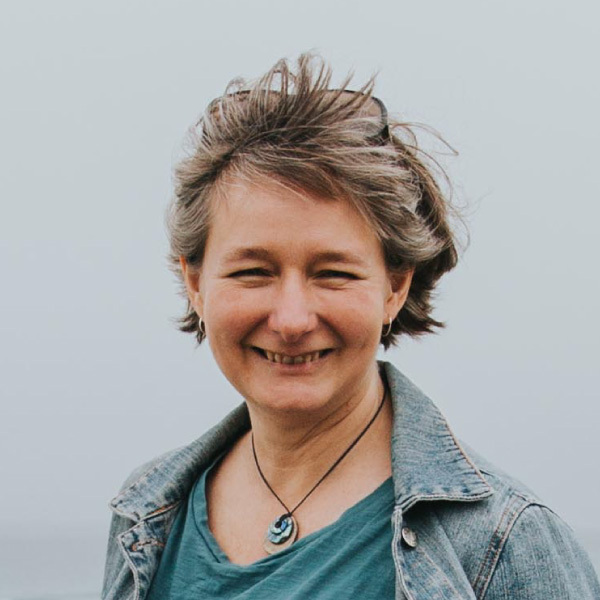 Lynne is Jack Somerville Lecturer in Pastoral Theology at Otago University; Co-leader of Student Soul; Researcher for AngelWings Ltd; and, most importantly, wife-of-Steve; mumma of Shannon and Kayli; and daughter, sister, friend, aunt (and other essential relational connections). She’s passionate about helping people discover and grow in relationship with God. Also coffee. And creativity. And sunrises. Beaches. All sorts of good things.